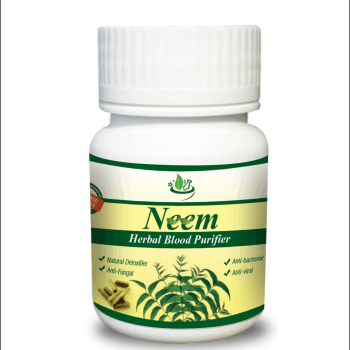 Nervocare Herbal Capsules ( Brain Supplement) is a blend of rare ayurvedic herbs which is very helpful to nourish both mind and nervous system. Nervocare is a perfect herbal companion for busy lifestyles. Ayurvedic herbs used in Nervocare are known as ‘Rasayana’ or rejuvenating. These ayurvedic adaptogens support the body’s resilience to stress and maintain energy reserves. The strengthening action of Ashwagandha, Brahmi, Jatamansi and Jyotismati on the brain and mental processes improves clarity and boosts mental stamina. Nervocare supplement is useful for smoothened the nerve functioning and also help to reduce stress & anxiety level. It is a natural brain tonic prepared with a combination of herbal extracts. 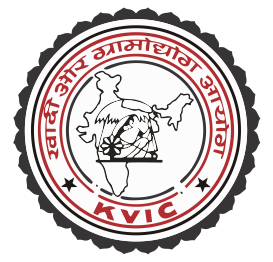 Vacha: Effect on doshas- It balnces vata and kapha doshas. Jatamansi: Effect on doshas:-It balnces all the three doshas. Jyotishmati :Effect on doshas-It pacifies vata and kapha and aggrevates pitta. Brahmi:-It contains Bacosides A and B .It includes alkaloids and sterols such as bacopasides, brahmine, herpestine,d-mannitol, betullic acid, nicotine. 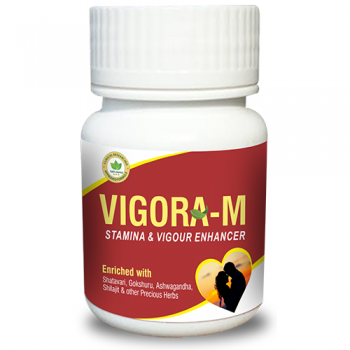 USES:-It rejuvenates mind enhance memory, improve concentration and quality of consciousness,it is also useful in anxiety.It is also used to maintain high blood pressure. Tagar:-It contains acacetin-7-0-rutinosides,valepotriates, ar-curcumene, maalioxide & malitol. USES:-It has sedative and tranquilizing effect on brains.It has anti-anxiety properties. USES:-It has a tranquilizing effect used in anxiety, dizziness or external application. It is useful in epilepsy. Ashwagandha:-It contains alkaloids and steroidal lactones, these include tropine and cuscohygrine, withanolides, withaferins A. USES:-It is used as a nervine tonic. It is also used for treating memory loss. Jatamansi:-It contains actinidine ,carotene,aristolens,calarence,jatamansone,jatamansic acids. USES:-It is extensively used in the treatment of headache and depression. It has improved brain function and also useful in psychiatric conditions. USES:-It balances memory loss and helpful in insomnia. It is a nervine stimulant. It is also an anti-depressant property. Its smoothened nerve functioning, reducing stress & anxiety level. An effective remedy against insomnia, brain strokes & trauma, nervous weakness . It is a complete herbal brain tonic. Adult Male/Female- 1 Cap at morning and 2 capsules at evening after food or as directed by the health consultant. Child age between7- 10 Years- 1 Capsule in day after food with water or as directed by health consultant. Used higher concentrated herbal extracts. 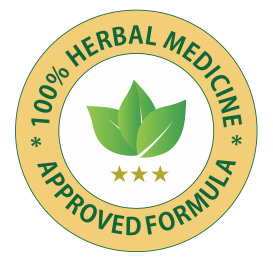 Product formulated by qualified and experienced Ayurveda Doctor. Using since 2008 in our clinical practice. No added synthetic color, No added artificial flavoring agents. 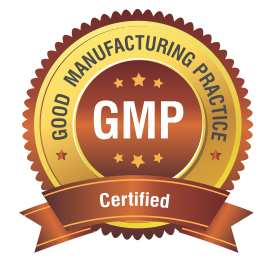 GMP Certified & USFDA Registered Manufacturing facility in India. Illustrated Dravyaguna VIjnana, Vol. II, by Dr JLN Shastry. Ordinary Shipping by Post or Express Delivery by DHL worldwide. this product is Very effective natural remedy for herbal brain tonic,smothered nerve functioning and anxiety. its very great product for brain stroke and trauma.thanks this product..
mera naam manish sharma hai. brain stroke ki problem thi bahut dawai khai pr koi frk nhi pdta tha deep ayurveda se mne nervocare brain revitalizing supplement lena shuru kiya is product k use krne se mujhe bahut fark pda h… thanks to deep ayurveda…. mujhe brain stress bahut rehta tha pr fir mne deep ayurveda se nervocare product lena shuru kia isse bahut fayda hua mujhe.. thanks to deep ayurveda…. i was suffering brain stress now i started Nervocare supplement last 5 months and it really work…. this productis very good for brain stress and anxiety..thanks for this product…. nervocare is very effective product.we tried so many tablets but no results. now she using nervocare from last 3 months and she is very happy from its result.thanks to this product. Nervocare brain revitalizing supplement helped me a lot. thanks for this product suggested to me..
i was suffering brain stress and anxiety related issues. doctor recommended brain revitalizing capsules. Now i am using Nervocare brain revitalizing capsules 3 month and feeling very much better. Nervocare brain revitalizing supplement gave me so much relief from brain stress. Thanks to deep ayurveda. This product is very effective nervocare product. My mother suffering with brain stroke from last 1 year and she taken so much medicine for it but no positive result.Now she is using nervocare brain revitalizing supplement from 4 months and she is very happy from its results. very effective product for nervocare…..
i recommendation this product nervocare to every one. as i am using it since last one year and it really work.earlier i tried so many tablets but all are fake. thanks to deep ayurveda. Nervocare brain revitalizing supplement ye product bahut hi acha product h…. is product ka use krne se mujhe bahut hi ache results mile hain …main is product ka use pichle 3 months se kr rha hu… isse mere brain me anxiety, insomnia,and stress se bahut frk pda hai…. 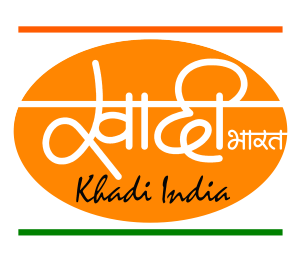 deep ayurveda ki team ko bahut bahut dhanyabaad jo unhone is product ko bnaya hai….